ANACORTES — Anni Brogan, president of Micro AeroDynamics, walked into the company’s hangar at the Anacortes Airport, where a 1946 single-engine aircraft sat idle. 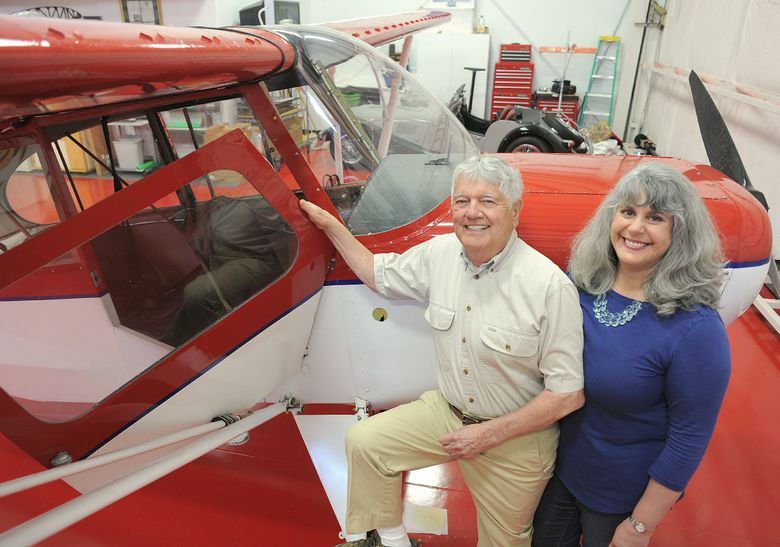 She approached the red and white Aeronca Champion plane and pointed to her company’s products, which resemble small razor blades installed across the front of the plane’s wings. The aluminum blades are called micro vortex generators. They’re designed to make small airplanes more maneuverable at slower speeds by decreasing stall speed by 5 to 15 percent. A stall occurs when an airplane is traveling so slow it no longer has lift to stay airborne. “When you are coming in to land, slower is always better,” Brogan said. 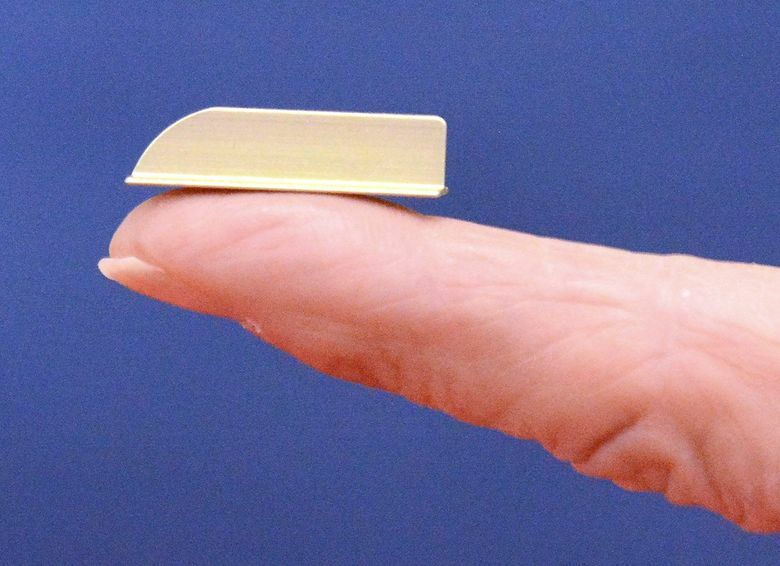 Micro AeroDynamics, created in 1989 by Charles White, was the first company in the world to start manufacturing these devices for small general-aviation planes, Brogan said. She said they sell thousands of kits a year worldwide for about 700 models of single- and twin-engine planes. Kits include all the parts necessary for installation, with everything made in the United States. The company continues to expand its product line as customers from around the world make requests for different models. Creating kits for different planes can take from three months to one year. The process includes borrowing a test plane, testing different micro vortex generator layouts and going through a Federal Aviation Administration certification process. The micro vortex generators increase maneuverability at slower speeds by creating small pockets of faster-flowing air at the wings. Think of these air pockets as small tornadoes, Brogan said. White, a World War II Navy pilot who flew for seven years, came up with the idea to make vortex generators for small aircraft when he was touring a Boeing plant in Everett in the late 1980s. He was retired at the time, but wouldn’t stay so for long. Brogan said they’ve gotten close to 100 phone calls from customers saying the product has saved their lives or the lives of others. She said a customer once described having to abruptly abort a landing after a little girl ran onto the runway. Hearing those stories is always uplifting, she said. “To know you’ve helped save lives, it’s so good to hear,” Brogan said.